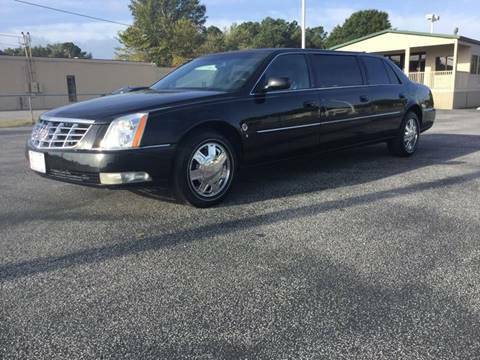 NEW LOWERED PRICE CALL NOW FOR A GREAT DEAL 678 313 4462! Just a joy to drive. It is super clean and it only has 37k miles. Perfect autocheck, no accidents and no issues. Call 678-313-4462for more info and we can help ship anywhere! 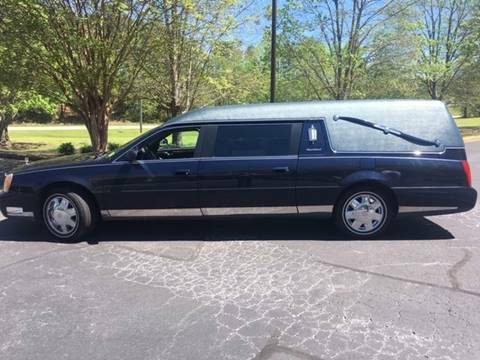 Very nice Miller Meteors Hearse. Just beautiful. Drives good and has new tires. Only 96k miles. We can help ship anywhere and we welcome international buyers. 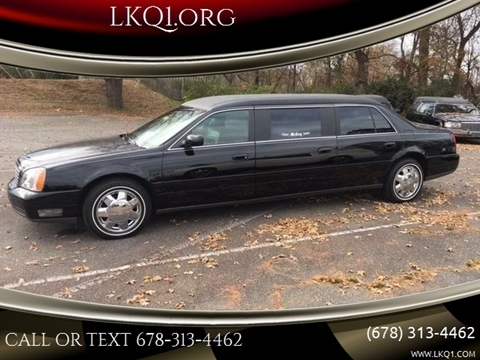 Super clean S&S Hearse with only 47k miles! This one won't last at this price! We can help ship anywhere and we welcome international buyers. It drives like a top! 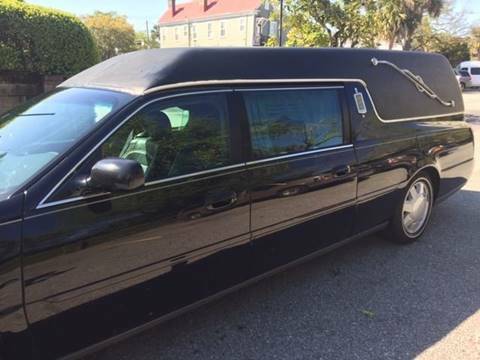 Sharp blue hearse! 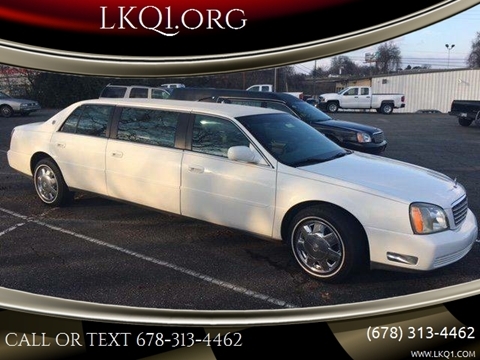 NEW LOWERED PRICE CALL NOW FOR A GREAT DEAL 678 313 4462! 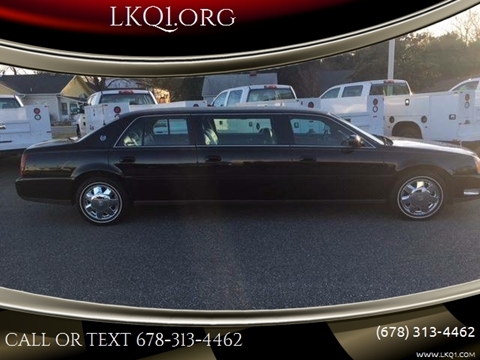 Great limo low miles call now for a great deal. We can help ship anywhere and we welcome international buyers. UNDER 10,000 MILES AND VERY CLEAN! 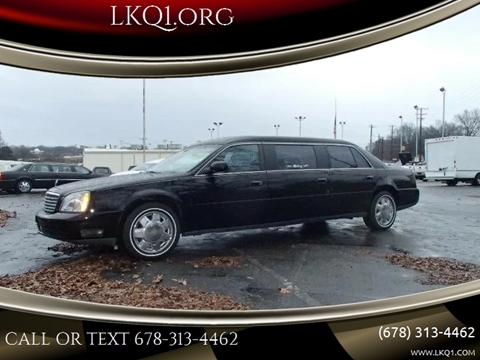 Excellent driving limo with only 63k miles on it. 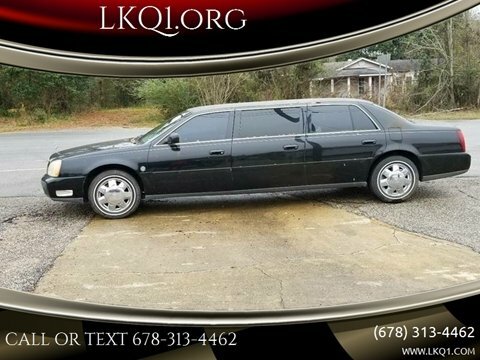 Southern car, no rust issues. 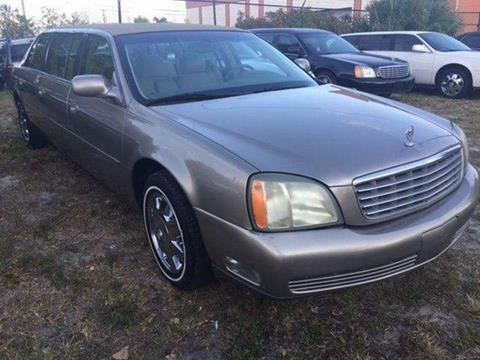 Call 678-313-4462 for more info and possibly a better price. We can help ship to anywhere! 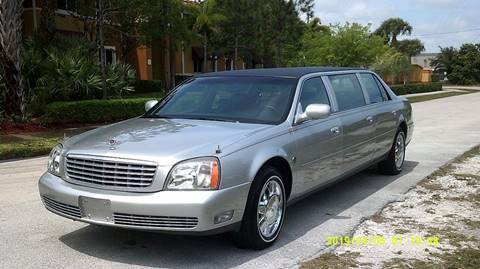 ALSO, CHECK OUT OUR OTHER LIMOUSINES & HEARSE & CLASSIC CARS!